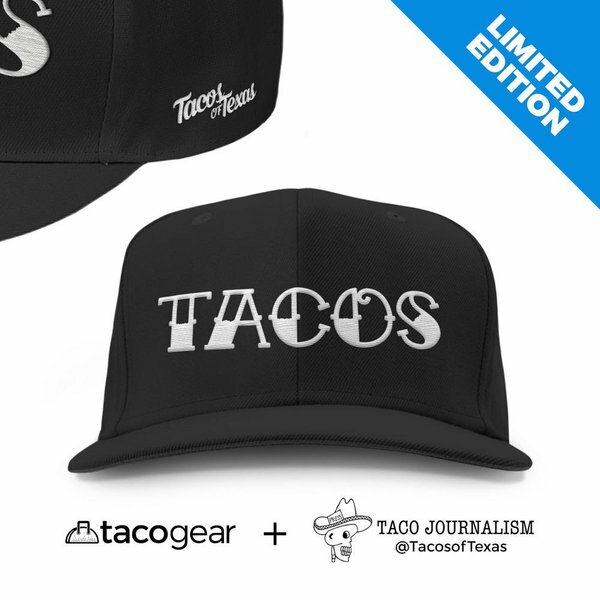 Taco Journalism: That is a Magic Taco Box! That is a Magic Taco Box! For those of you who have a love for breakfast tacos and the Eastsaaeeed, you'll want to go to Taqueria Alayna's aka the MAGIC TACO BOX! Alayna's is located on East Manor in a small shopping strip; its actually part of the washateria and next to my favorite place to take my trokita for a little tune-up, Funk-a-motive. This is probably the only place I get a Huevos con Bacon ($1.75) taco in town. The tacos are big and plentiful with lots of bacon, but not strips, cuz that's lame, they do juicy bacon chunks and they good. The salsa is a bit out of the ordinary; its a green salsa heavy on the cilantro and pica pica! That's probably why I like it porque if it doesn't have a chispa, then it doesn't have flavor flave. Second best taco is a classic, the bean & cheese taco ($1.50). The taco basically melts in your mouth; the cheese is cheesy and the beans tienen saborrr de los pintos de las Americas and a must have, the refried taste of the border. I would also have to say that they probably have the best beans in town. I always say that if a place has good beans, then rest of the food will be good. I guess that's my litmus test. So next time you're thinking of going to that corner spot on Manor and Cherrywood (y'know what I'm talking about), just go 2 blocks further east, stick your hand in the magic taco box and magically, tacos will appear! First off let me get this out of the way. You said "stick your hand in the magic taco box." If that was on purpose, it's brilliant, if not, it's still hilarious. 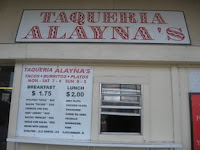 As for the tacos, I finally got over to Alayna's today. I live four blocks away and had no idea it was there. I want to thank y'all for clueing me in to this great place. The tacos were delicious and the salsa was fiery liquid gold. It had that pregnant pause before it hits you that the best hot sauces have. But once it hits it hurt so good. I don't know how they make money with the ammount of food they cram into that taco, but I ain't complaining. Great place, thanks for the review. Chuckles and I finally got over to Alayna's. There was no way I was going to miss this one... Bacon & Egg and Bean & Cheese are my favorites for breakfast. With a tall glass bottle of Hecho en Mexico coke from the convenience store next door... it was heaven! I love this place and have been going there for a few years. 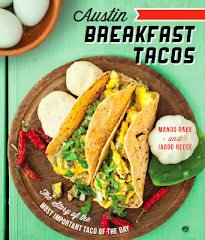 The author fails to mention there best breakfast taco, the Migas. Not much for you meat and cheese folks but still a very tasty taco. You can add the cheese if you want, I don't really think it needs it. As far as that sauce goes it's anyones guess. The author says its cilantro and Im sure its thats an ingredient but her sauce is really something special. 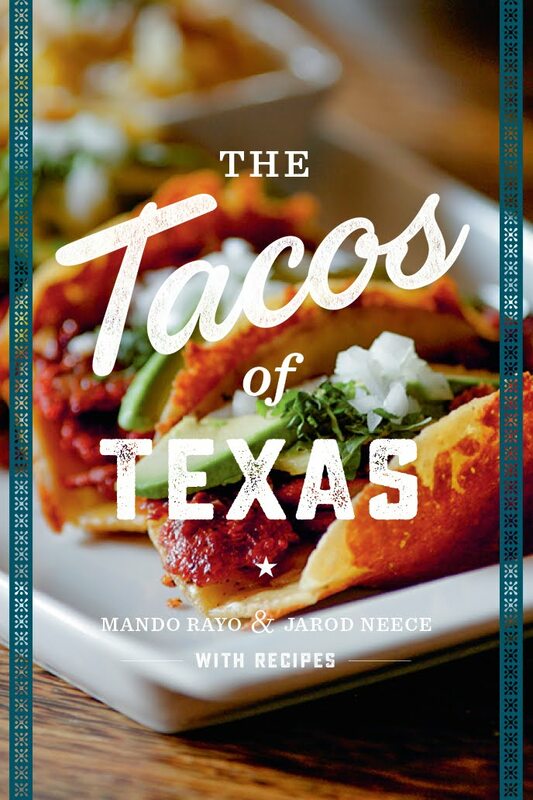 Not the typical border-style tex-mex salsa us gringos are accustomed to. Great food. Really great Salsa. 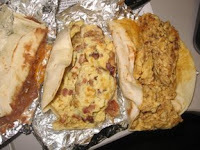 I got Bacon/Egg, Chorizo/Egg and Migas con Salsa. All were very good.